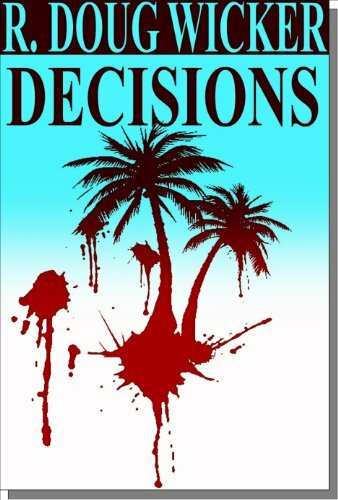 ← Don’t Buy Decisions Just Yet — Let’s Make It a REAL Sale! 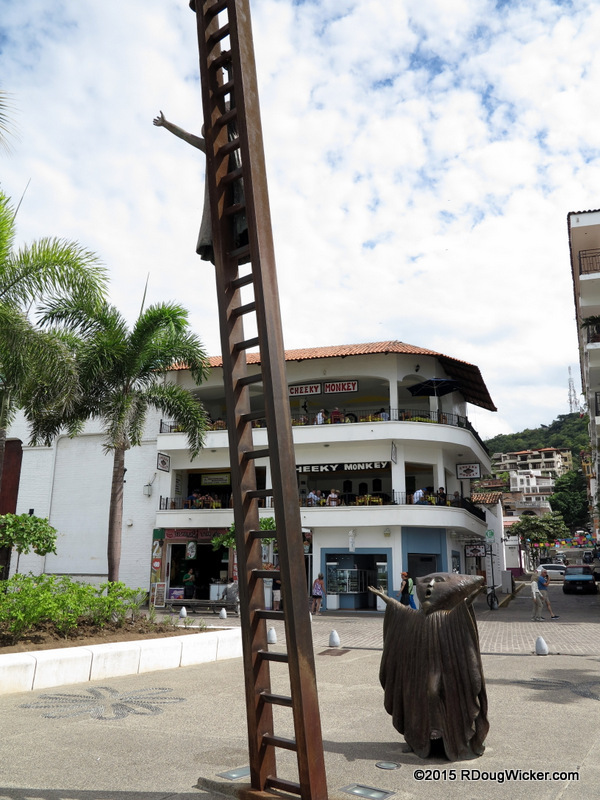 This week we’re concentrating on one of the most interesting photographic opportunities along Puerto Vallarta’s Malecón — The fascinating surreal bronze statuary of Alejandro Colunga and works from several other artists. 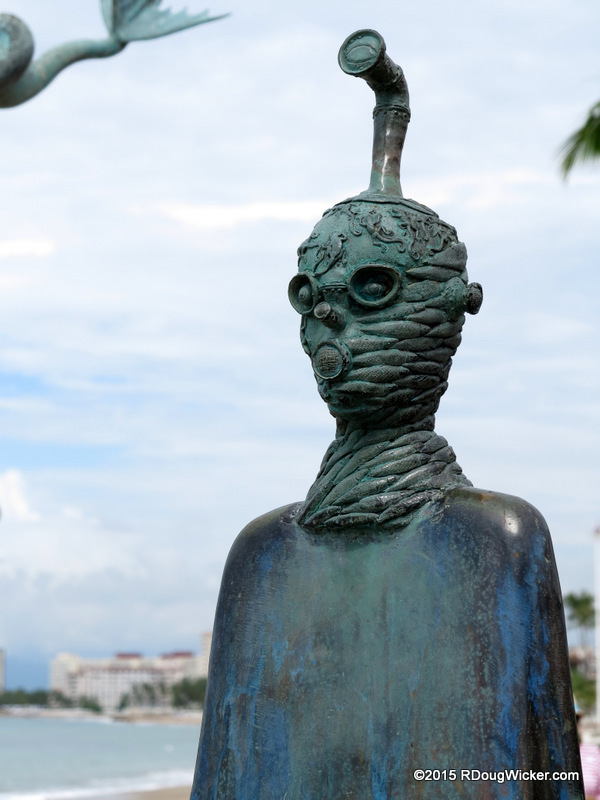 Many of these sculptures appear to step right out of a screening of a Star Wars movie. 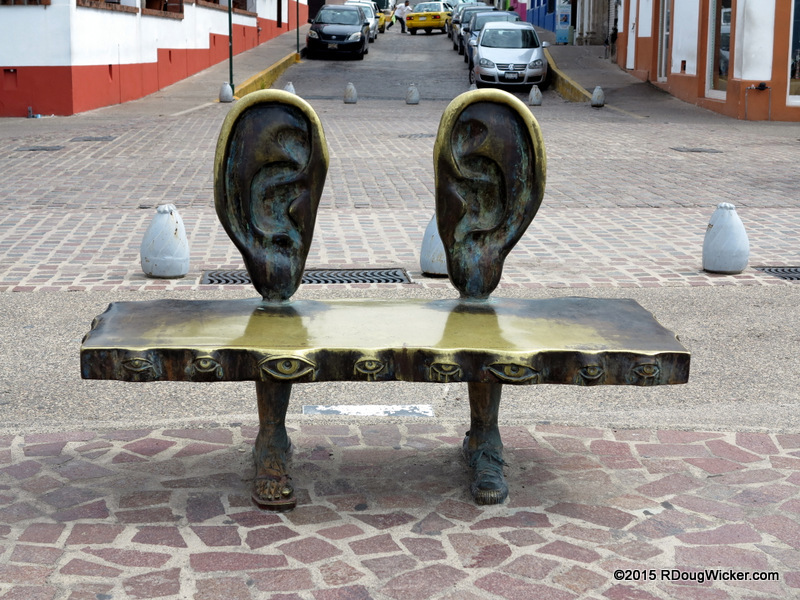 Other “statues” double as seats for the weary walker. Still others defy all attempts to define them. 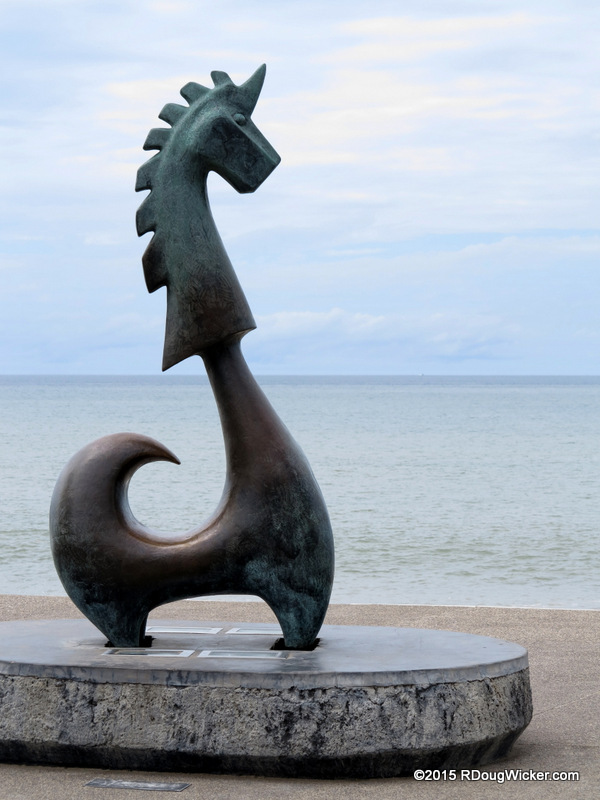 While some statues take a more traditional approach to art. Final note: Considering The Destinary is a site listed as owned by Sonia Bosquez-Platt of Indianapolis Tour & Travel, you may want to rethink doing business with either her or her company. Wow, those are great statues! 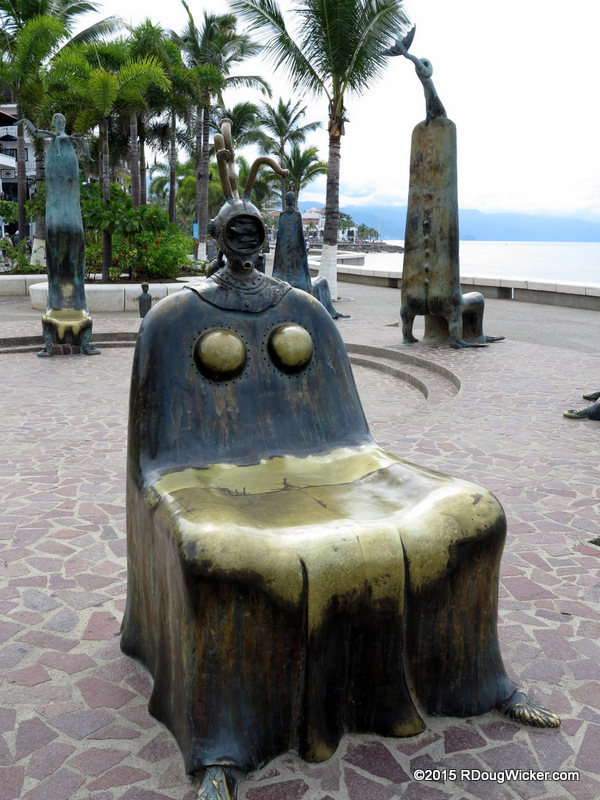 I also love that some of them double as seats/benches, since public benches are difficult to find in many places, which is particularly hard on the elderly. 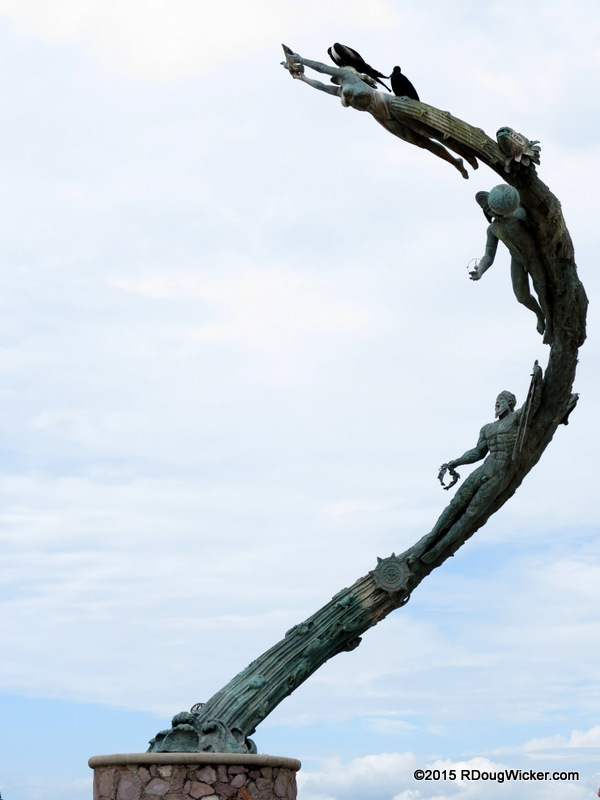 The Malecón is a truly wonderful and enchanting stroll — intriguing and often surreal statues, beautiful scenery, and a wonderful avenue filled with nifty shops and hopping bars and restaurants.